 Unity of the White Mountains offers classes, workshops, and Small Groups to delve deeper into spiritual topics. Small groups are usually formed by 4 to 8 people who are interested in the same spiritual topic. They can meet at our church or in the homes of the members of the small group. If you want to form a small group and invite others to join, just announce it at a Sunday Service. Another ongoing group meets to study the book A Course in Miracles. A Course in Miracles teaches that the way to universal love and peace - or remembering God - is by undoing guilt through forgiving others. The Course thus focuses on the healing of relationships and making them holy. A Course in Miracles also emphasizes that it is but one version of the universal curriculum, of which there are "many thousands." Consequently, even though the language of the Course is that of traditional Christianity, it expresses a non-sectarian, non-denominational spirituality. The ACIM group meets every Thursday morning at 10 AM at our church. A recently started group meets at noon Thursday and discusses the book A Course of Love. 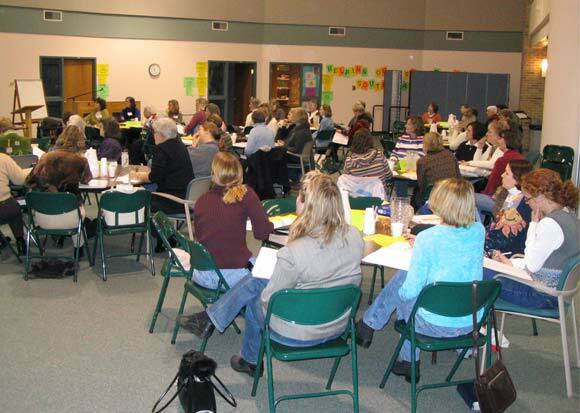 Other classes, book studies, seminars, and workshops are scheduled occasionally and are usually held on weekday evenings or Saturday. Check our calendar for upcoming classes.